The Land of Smiles is home to beautiful tourist destinations that are visited not just by locals but foreign travelers as well. 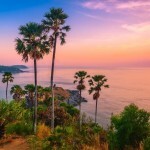 With more than a handful of places to visit in Thailand, it can be quite overwhelming to know where to go and what is worthy to be part of your itinerary! 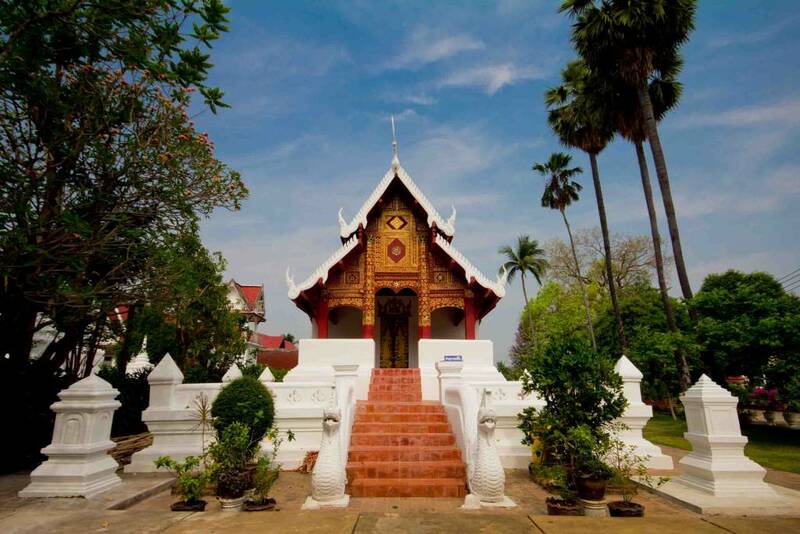 But worry no more as we turn our spotlight to one of the places to visit in Thailand – the city of Lampang! 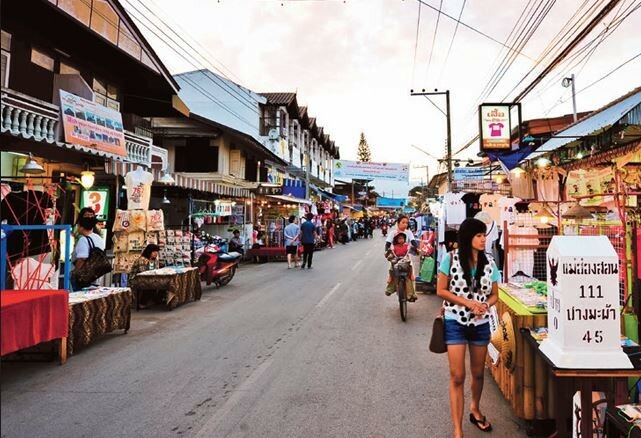 Lampang, one of the Asia destinations you need to include on your travel bucket list is a quiet city located in northern Thailand. Famed for its horse-drawn carriages, Lampang attractions, though not as popular as Chiang Mai, also hold historical and cultural sites that can be enjoyed during your visit. If you want to completely experience Lampang’s culture and history, don’t forget to include Wat Phra Kaew Don Tao in your Lampang travel itinerary. This famous tourist spot was once home to the Emerald Buddha – which was later on transferred to Bangkok’s Wat Phra Kaew. Founded by the city’s first ruler, Wat Phra Kaew Don Tao, Lampang’s most significant temple is designed with a 50-meter tall Chedi and Burmese-style roof. Aside from horse-drawn carriages, Lampang, as one of the places to visit in Thailand is also famous because of ceramics. And if you want a closer look to the city’s history with ceramics, Dhanabadee Ceramic Museum is the place to go to. Thailand’s most famous chicken bowl was first produced in Dhanabadee. It was in 1954 when the first ceramic factory in Lampang was established. 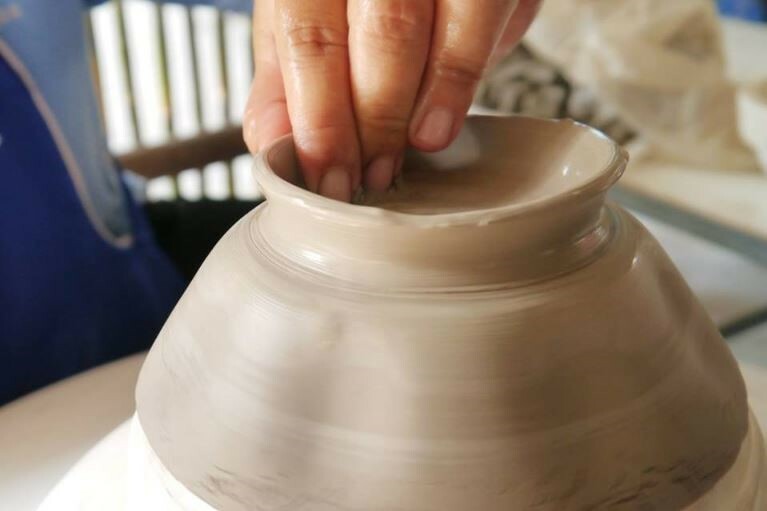 In 2013, Dhanabadee Ceramic Museum opened its doors to tourists where they can take part in guided tours that talk about the history and the process of making the famous Thailand chicken bowls. There are many places to visit in Thailand but what makes Lampang stand out from the rest is its offering of both a relaxing and a historical travel experience. It may be a quiet little town but it speaks volume when it comes to the city’s history and cultural sites. 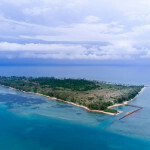 Let’s take for example Baan Sao Nak which is a Lampang attraction built in 1895. 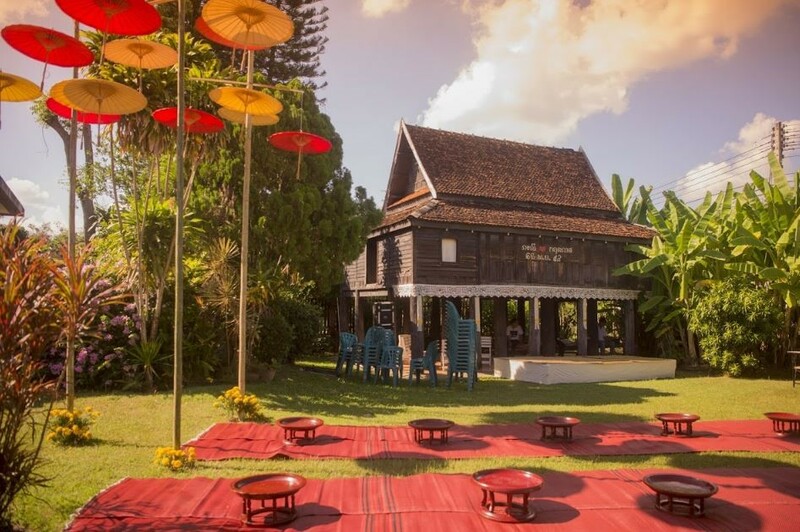 This Lanna-style house is an ancient wooden structure made with 116 teak pillars. It was once home to a local kunying or what is also known as “Lady” in England. Today, it is a beautiful local museum furnished with Burmese and Thai antiques. One of the reasons why Lampang is a charming city is its relaxing riverside street lined with beautiful shophouses, temples and old homes. Th Talad Gao is a busy street especially on weekends when the Walking Street market is held. Choose from a variety of stalls that sell local handicrafts, souvenirs and delicious local food. Take a break from the bustling capital city of Bangkok and make your way to Lampang. Catch direct flights from various areas with http://www.bangkokair.com/eng/bestfares/view/to:lampang and book your flights today! For other stunning places to visit in Thailand, you can check out Bangkok Airways Blog for more travel guides!